Alex continues to play an integral role in the success of each of the companies he built from a standing start. 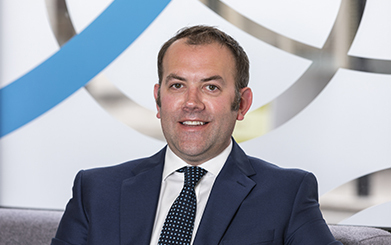 His expertise within the commercial finance arena is unrivalled and his knowledge and passion for each aspect of the Group ensures that an increasing number of businesses, banks and independent funders source Hilton-Baird’s assistance with their respective needs. Alex’s understanding of Central and Eastern European markets has also resulted in the growth of the Polish factoring market through his establishment of Hilton-Baird Financial Solutions as a major commercial finance brokerage in Poland, whilst additionally facilitating the market entry of Bibby Factors Polska. Voted one of Finance Monthly magazine’s 100 Leading Advisors from around the world in 2012, Alex’s all-round expertise within the commercial finance arena is invaluable to the Hilton-Baird Group and means it is well positioned to continue to excel in its services over the coming years. A founding Director of the Hilton-Baird Group, Alan predominantly divides his time between Hilton-Baird Collection Services and Hilton-Baird Audit & Survey helping our funder and IP clients. Alan has always run his own businesses, during which he has experienced life as a factoring client and had to deal with the stress of business failure. He has successfully managed the turnaround of many businesses in his role as a risk/intensive care manager for a major UK invoice finance provider, ensuring the longevity of many client relationships as well as significantly reduced bad debt provision. In his time in the commercial finance sector, Alan has reviewed a vast number of companies in a wide range of business sectors. He is widely recognised as the one of the most experienced and knowledgeable members of the invoice finance community and has become a key contact for many invoice finance companies as a source of guidance for risk situations, providing bespoke training courses to help the industry’s auditors. 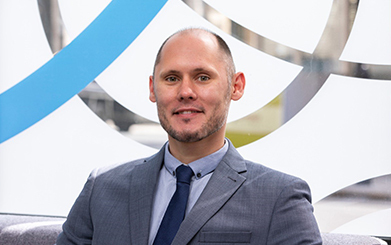 This expertise has twice been recognised by UK Finance and formerly the Asset Based Finance Association, when he was voted Lecturer of the Year in 2013 and 2017 at their annual educational awards ceremonies for his work delivering their Audit and Survey Training course. In addition to his operational role in driving the Hilton-Baird Group’s IT and development requirements, Ian manages Hilton-Baird Collection Services’ day-to-day activity. He was appointed as Director of Hilton-Baird Collection Services in 2013 and has been instrumental in developing and launching both our collections system and Client Zone, which provides 24/7 updates to our clients on the status of their debts. His IT background, coupled with his experience and expertise in risk management, mean that he is well placed to provide intensive care support to lenders and he excels at contingency planning in a risk situation. He is also qualified to Certified Forensic Investigation Practitioner standard. In addition to this, he oversees the running of the collections team and is able to structure tailored collections and credit control solutions for SME and corporate businesses to assist them with their specific debt collection requirements. Since joining Hilton-Baird in 2007, Evette has shaped the business into the client-centric, solutions-driven business it is today. Her extensive background in the commercial finance sector has helped the company to develop its key relationships with lenders, allowing us to best support our clients. 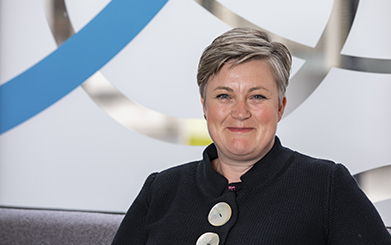 Having previously worked within a broad range of financial operations and built teams in operations, risk management and sales, Evette has overseen Hilton-Baird’s expansion to establish our second UK office and build our Polish subsidiary. Graham was appointed Managing Director of Hilton-Baird Audit & Survey in 2016 after excelling since joining the company as Audit Manager in 2010. 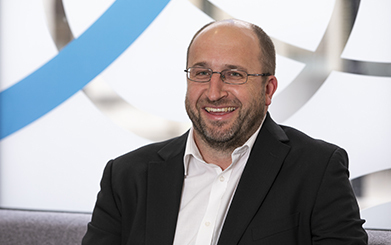 His day-to-day role involves overseeing the running of the audit team, working closely with our ABL partners whilst undertaking larger, more complex reviews. With a wealth of ABL, cross border and financial analysis experience, Graham has considerable risk management expertise in the receivables finance arena. He is a Fellow of the Association of Chartered Certified Accountants (FCCA) and a member of the Institute of Internal Auditors (MIIA). Prior to joining Hilton-Baird, Graham worked as Regional Audit Manager for GMAC, overseeing the team of auditors and conducting higher risk audits and surveys. 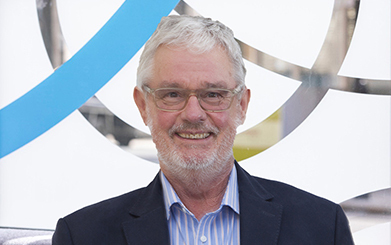 Professional, efficient and thorough in his approach, Graham ensures that our ABL partners’ risk management is in safe hands. A Fellow and Advisory Board member of the Chartered Institute of Credit Management, Victoria provides expert receivables management support to our corporate and banking clients. 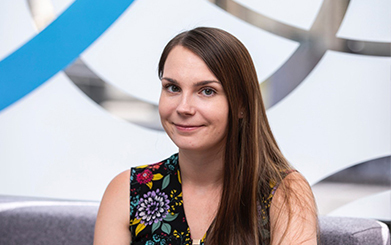 In addition to a decade leading credit departments at businesses across sectors including FMCG, construction and manufacturing, Victoria has also spent six years at Deloitte, where she worked closely with their clients to optimise their receivables management functions to help boost their working capital. Paul has supported the Hilton-Baird Group in all aspects of IT since joining the company in 2017. With over 18 years’ experience in IT Security, Management and Services he has a wide knowledge of the commercial aspects of IT and business processes. 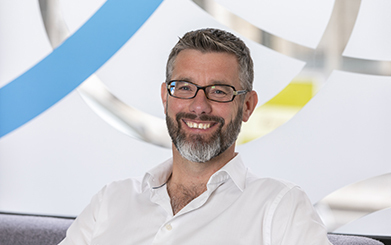 Paul has previously worked across various industries managing IT integrations during company acquisitions and mergers and has been involved in the design and development of bespoke database and IT solutions for some large corporate businesses. 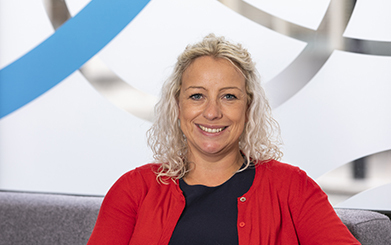 With extensive experience within the asset based finance sector and possessing a degree in European Business Studies and a post graduate diploma in marketing, Helen has successfully co-ordinated the Hilton-Baird Group’s marketing strategy since joining the company in 2006. 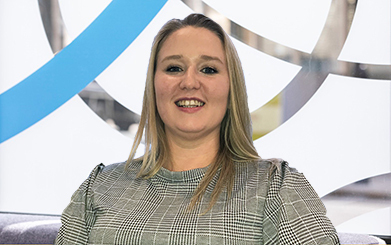 Overseeing the communication of key messages to all stakeholders via a wide range of channels, Helen is focused on increasing awareness of the services provided by the companies within the group to assist SMEs, corporates and asset based lenders with their varied needs. 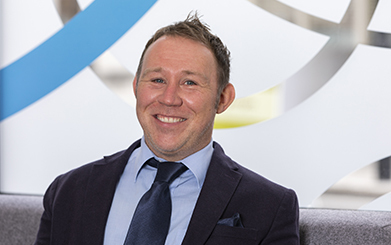 Possessing a degree in Journalism, Jamie has supported the Hilton-Baird Group across all aspects of marketing since joining the company in 2007. Working closely with the Marketing Manager, Jamie oversees the day-to-day running of the Group’s marketing channels and ensures the company’s communication complements the efforts of the respective teams within the Group. Teri joined Hilton-Baird in 2014 with a first class Journalism degree from Kingston University. 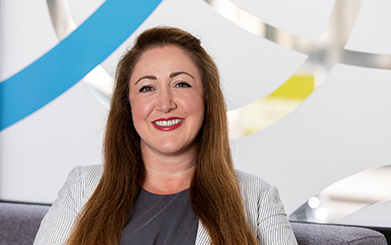 A digital and social media expert, Teri’s eye for design and strength with the written word allows her to produce informative and engaging collateral to introduce how Hilton-Baird can assist its clients whilst differentiating us as a market-leading business finance group. Evie also has a first class degree, in Media Culture and Production from Southampton Solent University. With experience in search and social marketing as well as online user experience, Evie helps businesses to find the Group’s services they’re looking for and additionally helps to keep our website and blog packed with useful tips and guides. Anna provides invaluable support to both Alex and the Marketing team, both organising and co-ordinating the Hilton-Baird Group’s numerous events. 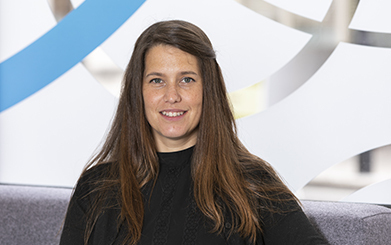 With a degree in Languages, Anna is a fluent speaker in French and Italian and has previously worked for 10 years in the ABL market in sales support. 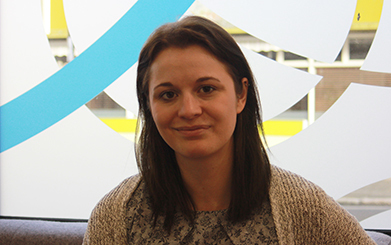 As Operations Co-Ordinator, Kate provides vital operational, HR and compliance support to the teams at Hilton-Baird Audit & Survey and Hilton-Baird Collection Services. She has over a decade’s administrative experience, including five years working in customer services and collections.